We are a leading Trader of broad range of Submerged ARC Welders, Welding Rectifier Machine, Multi Operator System, TIG and GTAW Welding, etc. The offered range is acknowledged for high efficiency and portable design. 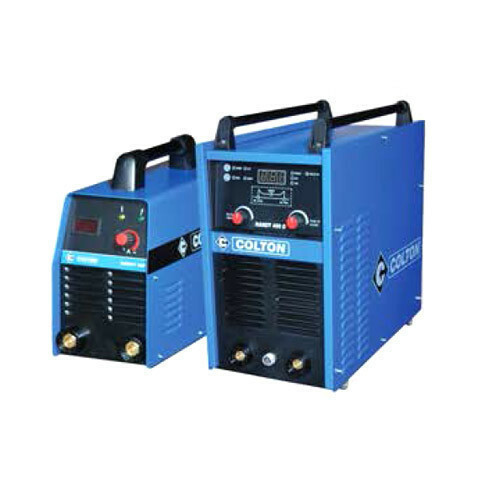 We are a leading wholesale trader and supplier of a comprehensive assortment of Digital Synergic Inverters, Diesel Engine Welder Machine, Multi Operator System, TIG And GTAW Welding, etc. Procured from reliable vendors of the market, these products are designed and manufactured using optimum quality components and advanced technology as per the predefined quality standards. Owing to thermal overload protection and multifunction modular construction, our provided products are highly acclaimed by our clients. Additionally, we provide these products in various specifications at reasonable prices.